April 14th – Ken Segerdahl Estate – 40 acres!, Firearms, Tractors, Tools, MORE! Directions: M43 West of M40 approximately 4 miles, just west of Glendale light on South side of the road. We are honored to conduct the Auction for the Estate of Ken Segerdahl. 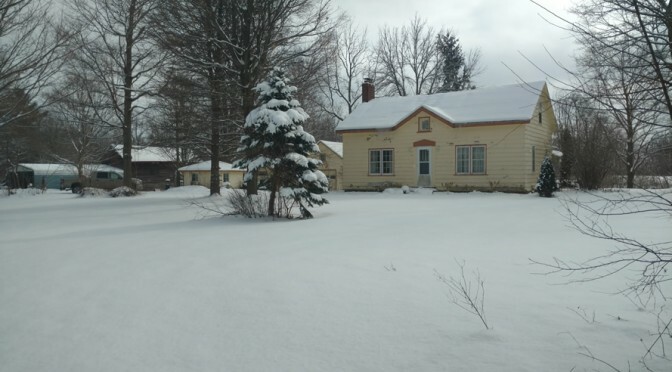 In addition to 40 acres with a home, outbuildings and tillable land. The auction will contain a John Deere 3010, Case Backhoe, Several Firearms, Chevy pickup truck as well as tools, household items, scrap iron and many other items. We will update the listing as soon as possible. Please check back for information.